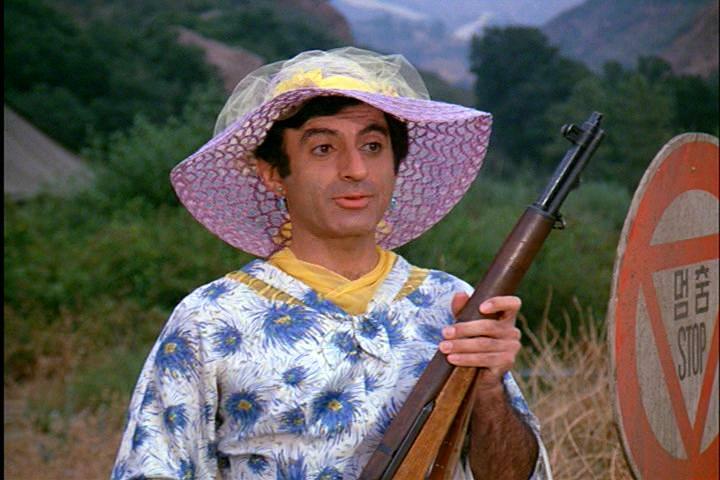 The Pentagon has ordered military services to plan for the inclusion of transgenders in the ranks or our army, navy and air force. A transgender is someone whose "gender identity" differs from his or her biological reality. Think Bruce Jenner in drag as "Caitlin." Think of boys who like to dress up as girls, and vice versa. Think cross dressers. As Fred Reed put it, "I've always wanted to be defended by a freak show." If someone wanted to reduce the world's greatest fighting force to a clown parade, fit only for ridicule, dirty jokes and scorn, he could do no better than emulate Obama's policies. The only benefit is that enemy troops may die laughing before we have to shoot them. Corporal Klinger could not be reached for comment. I could not have imagined such a nightmare ten years ago. Now it's mainstream, and we're supposed to think it's normal. Wow. We have reached full fledged insanity as a nation. LOTS of posts since I last visited 4 days ago! Looks like lots of interesting reading ahead. Thanks Stog!